This book is a collection of essays to celebrate 50 years of John Macquarrie's publishing with SCM Press. A considerable influence on many current thinkers and theologians, John Macquarrie's work in areas as diverse as Christology, mysticism and ecclesiology are celebrated here. With contributions from around the world, including tributes from 25 theologians, this collection is a reflective and enlightening survey of one man's achievements that will be as enjoyable to the theology student as to the church goer. 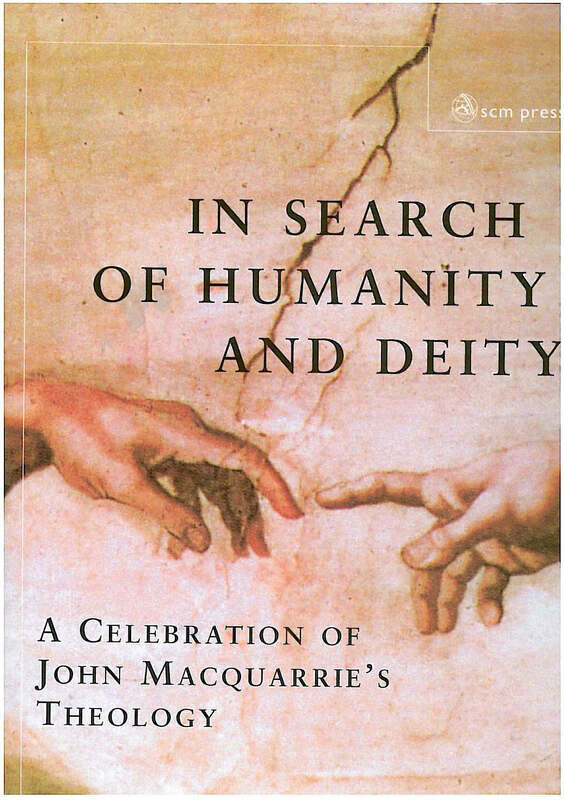 In Search of Deity and Humanity: A Celebration of John Maquarrie was published by Canterbury Press in June 2006 and is our 69698th best seller. 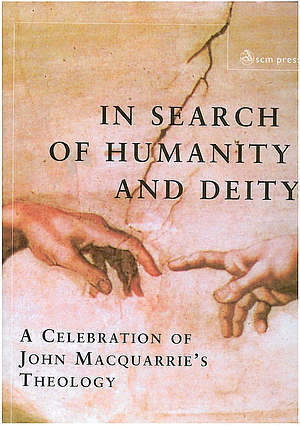 The ISBN for In Search of Deity and Humanity: A Celebration of John Maquarrie is 9780334040491. Be the first to review In Search of Deity and Humanity: A Celebration of John Maquarrie! Got a question? No problem! Just click here to ask us about In Search of Deity and Humanity: A Celebration of John Maquarrie.